Kundalinis 4th EP with BMSS is a reworking of an epic track by "Astral Projection". 20 years ago Astral Projections "Power Gen" set dance floors all over the world on fire. 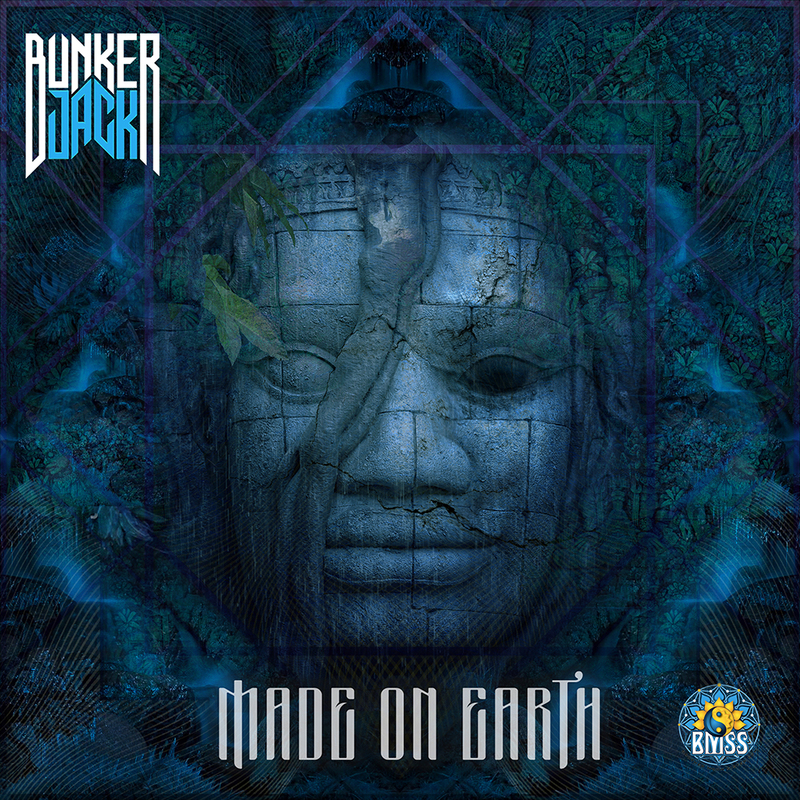 In 2019 we are happy to present you a modernised remix of this true Goa Trance classic. 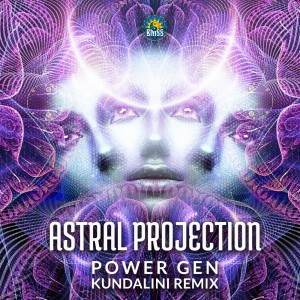 This cleverly updated version has Kundalini"s signature kick and bass sound which brings "Power Gen" into the present moment without loosing the vibe and the magic that made the original so memorable. A perfect dancefloor remix we are really happy to present to a new generation of trancers! 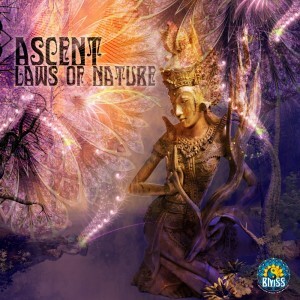 Laws of Nature is a chilled out Downtempo exploration of the idea that mother nature is the true artist. With wide open atmospheres, and minimalistic but inspiring composition Ascent recreates the natural harmonies of nature with balanced composition and euphoric energies. Following on from Chapter 1 comes an eclectic mix of music destined for daylight tripping. 14 tracks that define what the BMSS catalog has come to stand for over the last two decades. 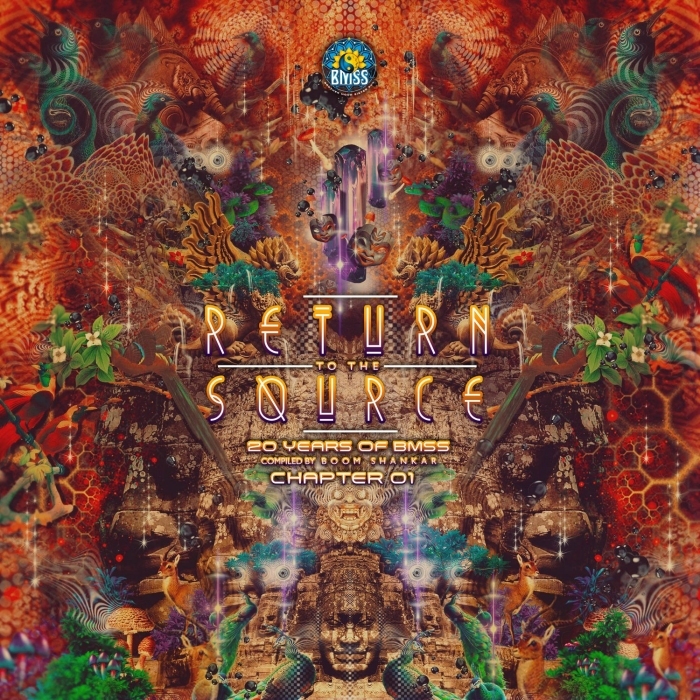 "Return to the Source - Chapter 2" retests the limits and breaks out into a free flow of emotion and feeling. Prioritizing style over labels and arbitrary genres, label manager Boom Shankar curates just as he performs. The second part of this 20th anniversary release continues the voyage from night into daytime music. 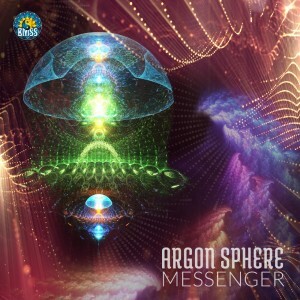 Pleiadians remix a truly foundational classic by Technossomy, pioneer ManMadeMan teleports back to the source with a brand new track, new signing Inverse Out from Finland appears on a solo track as well as a collaboration with Vertical, and The Key (Ovnimoon & Ascent) resurrect a modern Goa Trance hymn. 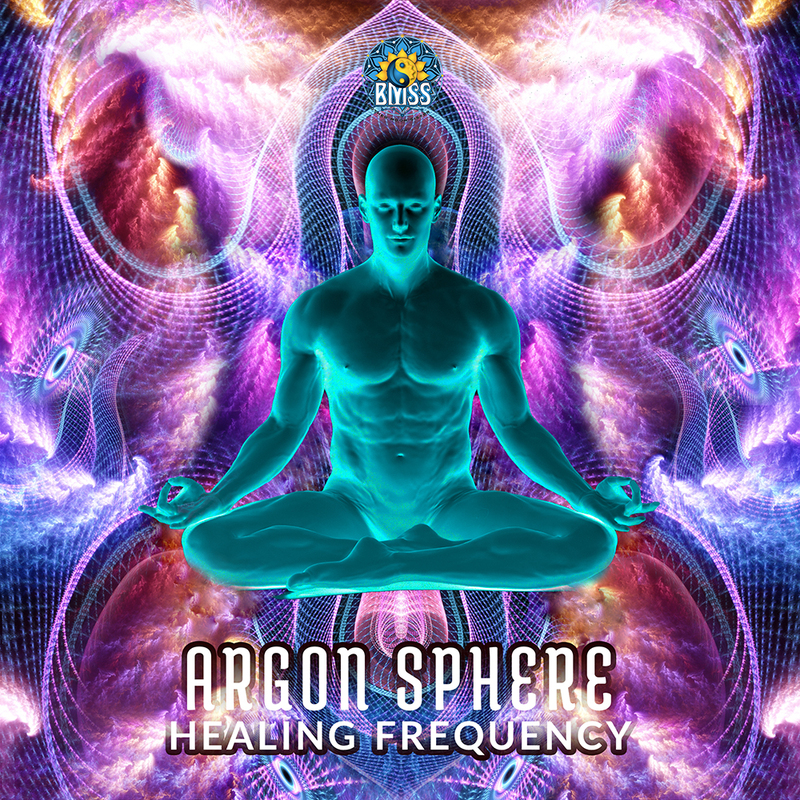 "Game Changer" by Argon Sphere, a collaborative tribal piece by Atoned Splendor and Six Ears from China and the emotive closing track by Datacult and GMO are all pieces that push the boundaries of modern Psychedelic Trance by momentarily erasing them. 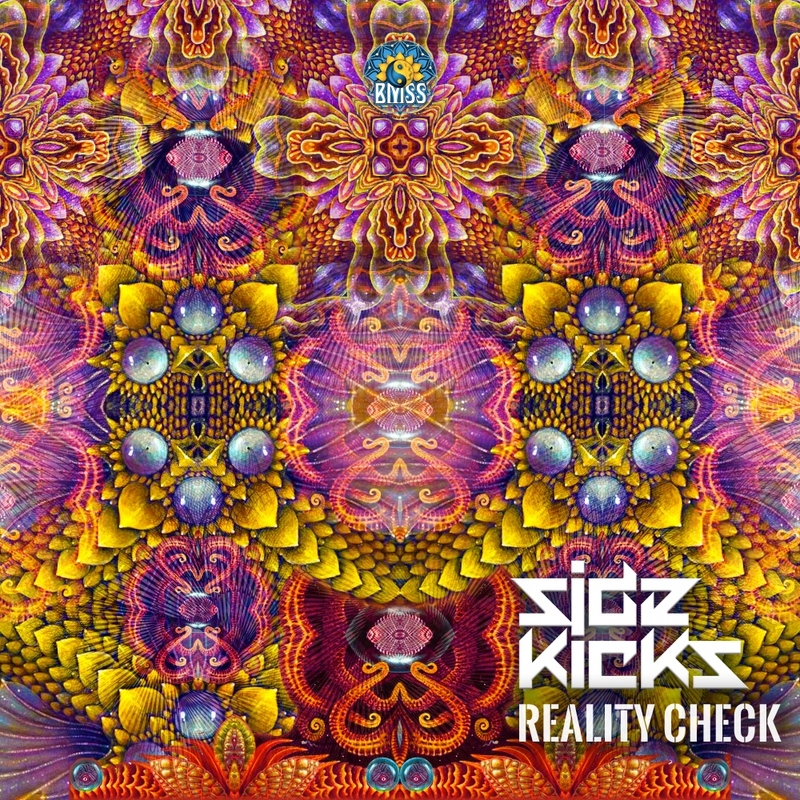 Alongside these clever re-interpretations and genre bending music, the intensely psychedelic visionary art of Aashit Singh provides visual fuel. His fusion of the old and the new creates a bridge between the past and the present where Plus 6 Mastering full bodied analog sound gives each audible detail a clearly defined space. Unusual choices. New points of inspiration. A return to the past through the forward looking lens of the now. A selection to remind us that there are no rules & no limits. The scale and breadth of this project reflects the spirit of our time where borders and boundaries and burdensome labels become less and less relevant. Through diversity BMSS keeps the bridge to the past alive. With this compilation we choose the unusual. We seek out the strange and unfamiliar. We break the rules and part with convention in favor of experimentalism and a desire to provide new points of inspiration. A selection to remind us that there are no rules & no limits. A Return to the Source. 31 tracks representing the mature tone of BMSS, which has evolved over the last two decades into a style that pays tribute to the source of our scene by disregarding trend and convention. An eclectic selection gathered by label manager and globe trotting DJ Boom Shankar to challenge standards that breed conformity and reflecting his own personal style that prioritizes story and flow over genre and BPM. Chapter 1 revolves around the intense magnetic power of the moon. Defiant, relentless energy distilled into: one of the last tracks by the recently departed Hux Flux, new music by psychedelic pioneer Total Eclipse, Japanese production perfection from Majide, Triceradrops and his hybrid psychedelic Techno, Dark Nebula and Datacult`s re-imagined "Beyond that Door" experienced through a Gamma Goblin filter, PsiloCybian and masterful productions by the legend worthy Braincell, Imaginary Sight and Lucid Mantra. 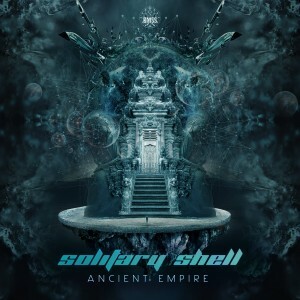 Their sonic wizardry is designed to reinvent and reconnect you as you embark on this epic odyssey through the underbelly of moon-time music. 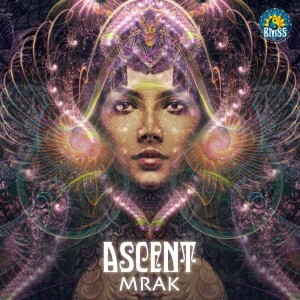 Ascent returns with a single track, designed to distill true spirit of progressive psychedelic music into long serious atmospheres and a strong dose of Goa influence. With his singular ability to convey emotion and translate the inner realms of his own experiences into sound, Ascents latest offering is a dark meditation on his recent time here on planet Earth. 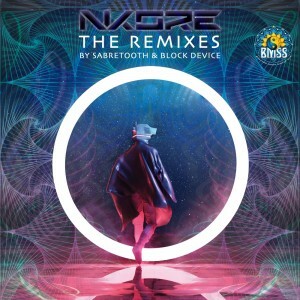 Multifaceted N-Kore brings two remixes of his 2015 work to BMSS. 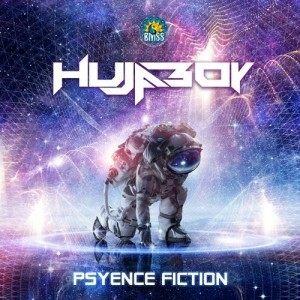 Both tracks have been reinvented and updated by the outstanding producers Sabretooth (Bitter Sweet Psychedelic) & Block Device (Mechanical Dreams). Sabretooth uses his energy building expertise and a strong UK vibe while Block Device brings the French party vibe to the mix. The result: two reinvigorated dance floor destroyers! Ben Fraser returns to his home label BMSS with his latest Sabretooth release. The EP takes the listener on a primeval journey back to a time when life and death revolved around apex predators such as the Skalugsuak - the Inuit mythical being now known as the Greenland shark. 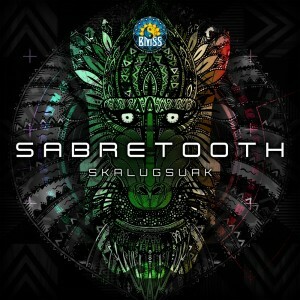 The title track channels tribal Psytrance with the driving force worthy of any God-like deity, while Thagomizer wields techy progressive grooves. Acid inspired chants ward off aggressive predators. Take your dancefloor back to our common tribal roots!